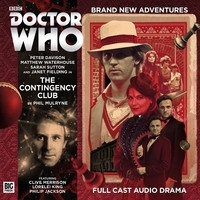 We take a quick break from the Seventh Doctor’s continuing chronology to dip back into the adventures of Peter Davison’s Tardis Team. 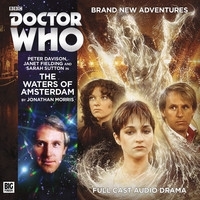 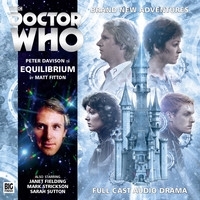 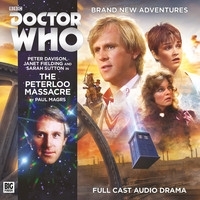 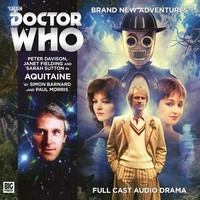 The Waters of Amsterdam is set between Time Flight and Arc of Infinity – so, in that nebulous space where all of Five’s solo adventures with Nyssa so far have been squeezed in – and therefore, in audio terms, just before The Elite. 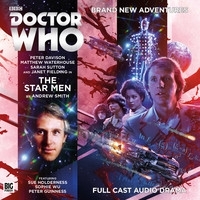 The other two stories in the trilogy can be comfortably placed post-Children of Seth. 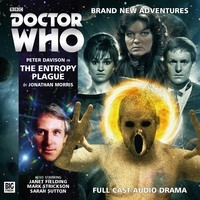 While it’s a shame not to have the entire crew aboard (no Turlough this time), The Entropy Plague did wrap up that particular storyline fairly definitively. 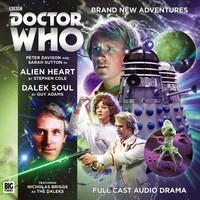 Onwards, then!